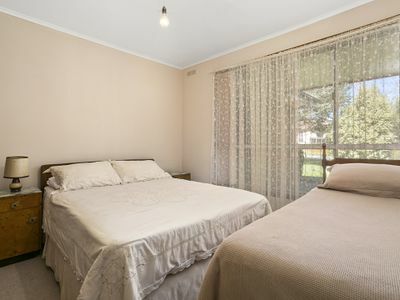 Found "beach side" in close proximity to local shopping, transport and sandy shores this classic style brick veneer home enjoys much of that old world charm while standing on a generous 882m2 lot. 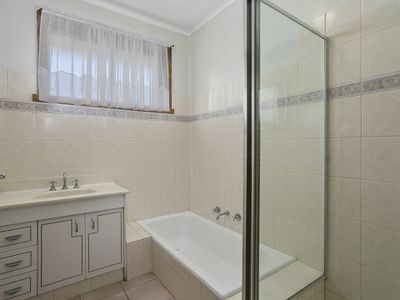 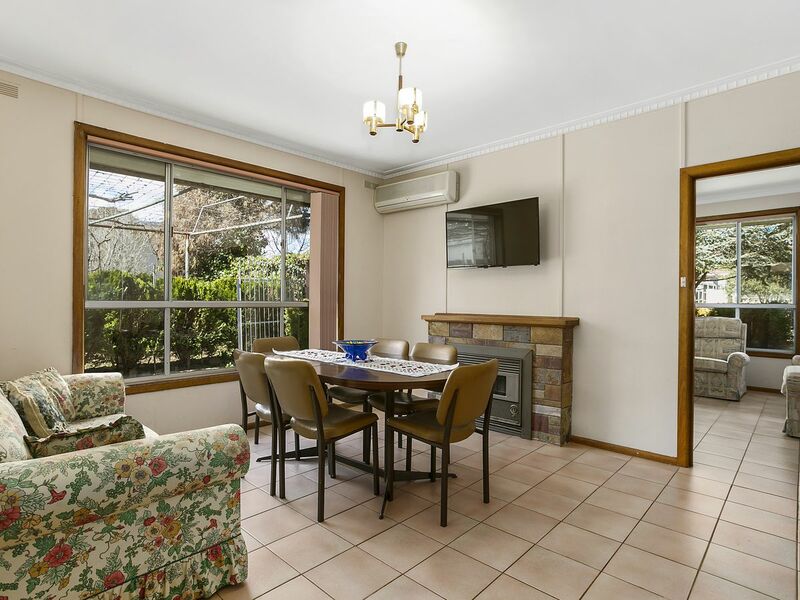 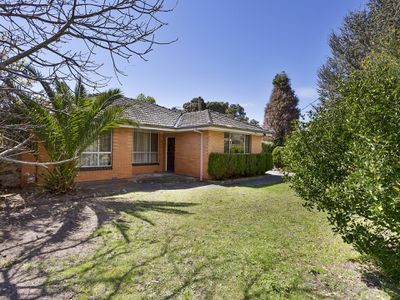 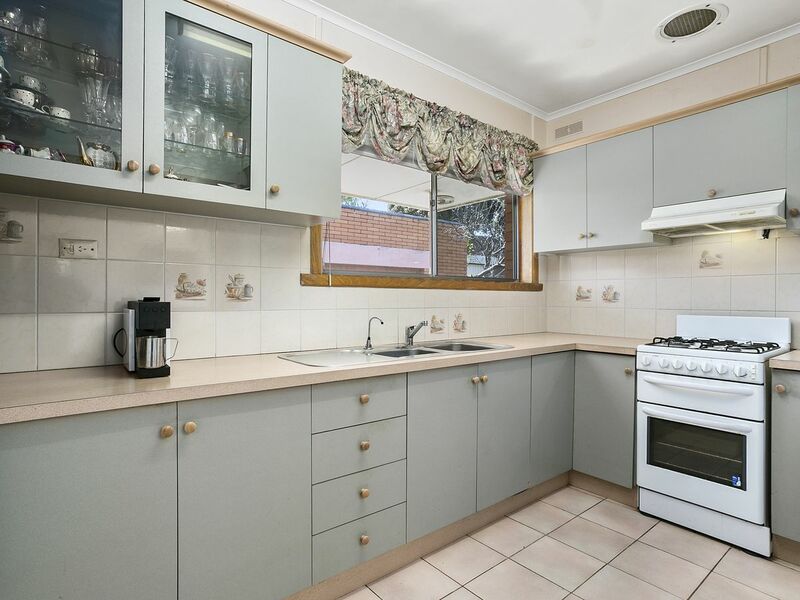 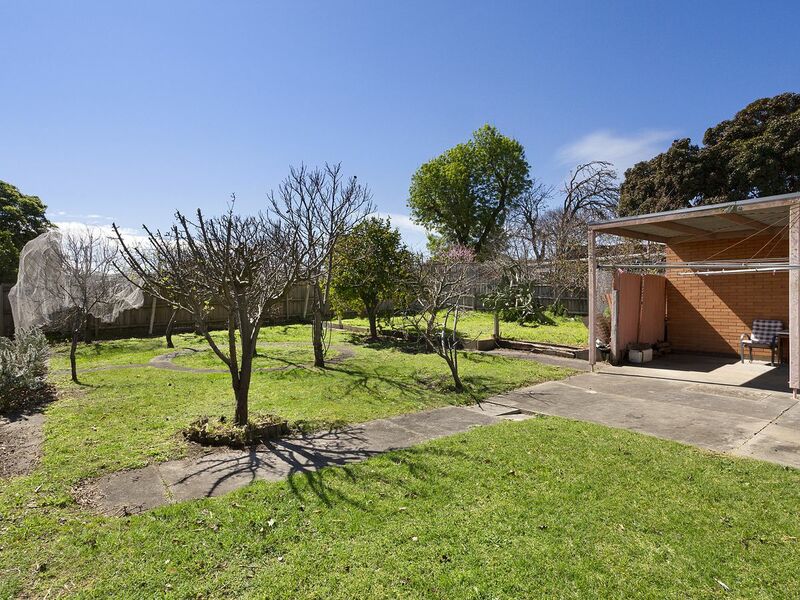 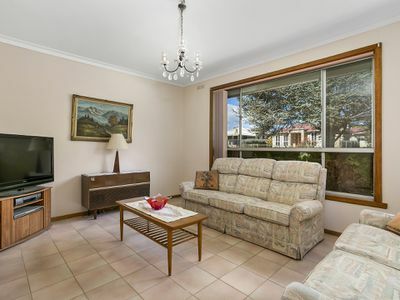 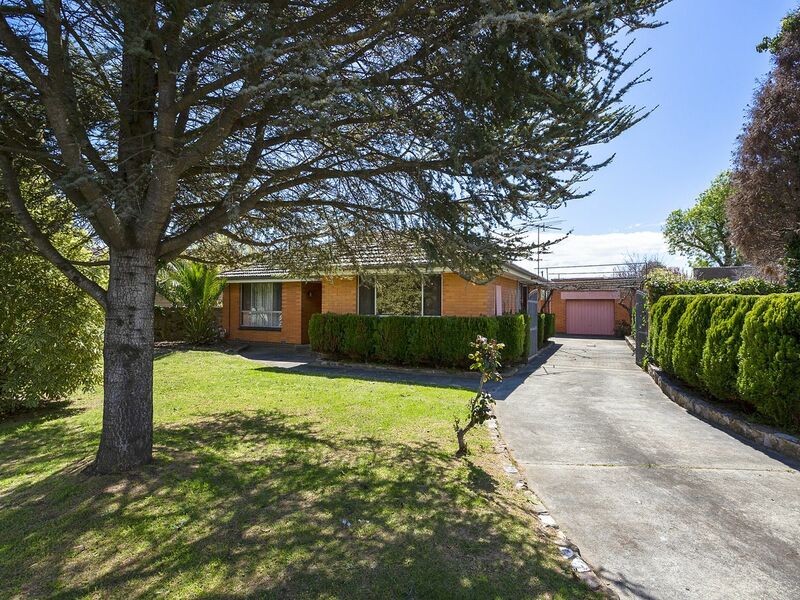 Providing terrific potential to redevelop, retain or renovate to recreate the existing formal lounge, separate meals area and adjoining well cared for kitchen with both gas cooking ample storage space. 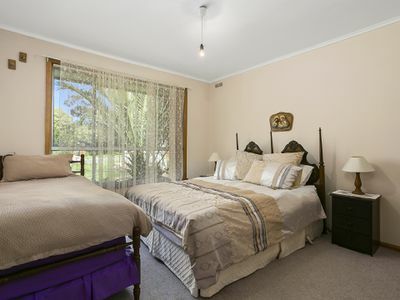 Split system air conditioning will maintain your year round comfort as three extra large robed bedrooms and family bathroom take care of all your accommodation needs. 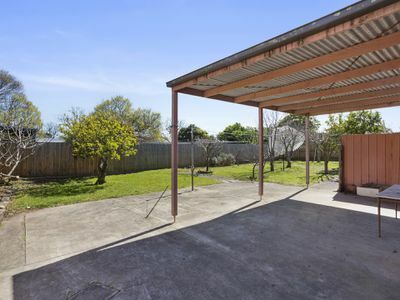 The journey outdoors uncovers a rear patio, you’ll have a single garage for the car or toys together with easy backyard access. 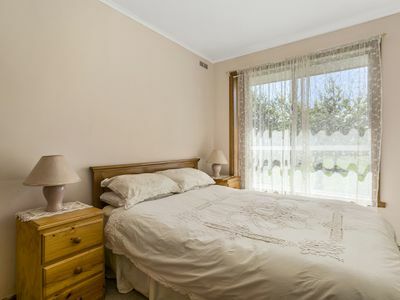 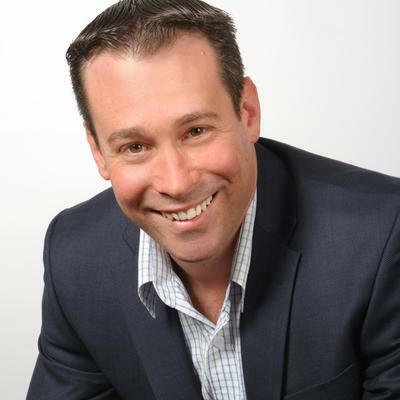 Every major facility, transport and sandy beaches lay just a short walk or moments away by car. 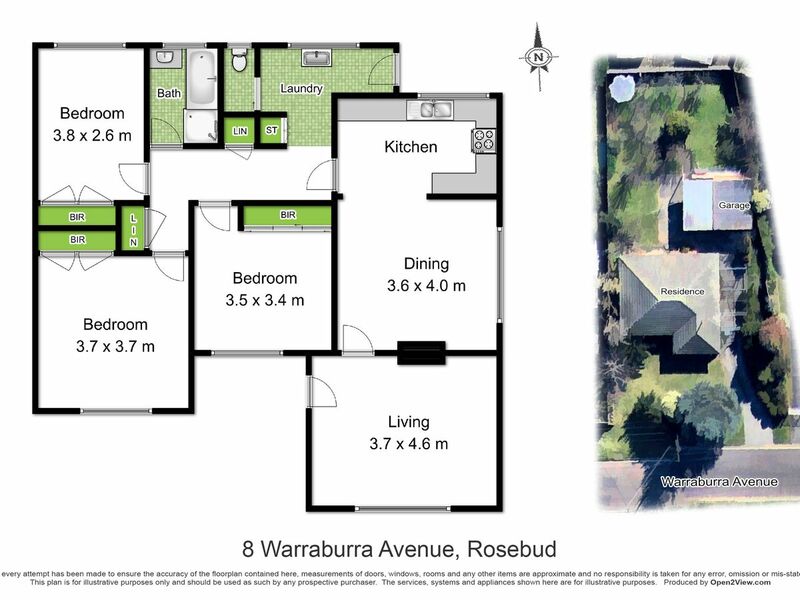 So, whether you’re looking to live, renovate or redevelop (STCA), this golden oldie allows you the ability to add you own personal touch while ensuring your ongoing convenience with everything that Rosebud has to offer close at hand. Inspections as advertised or by appointment.